If you’re not growing your list, you’re not growing your business. 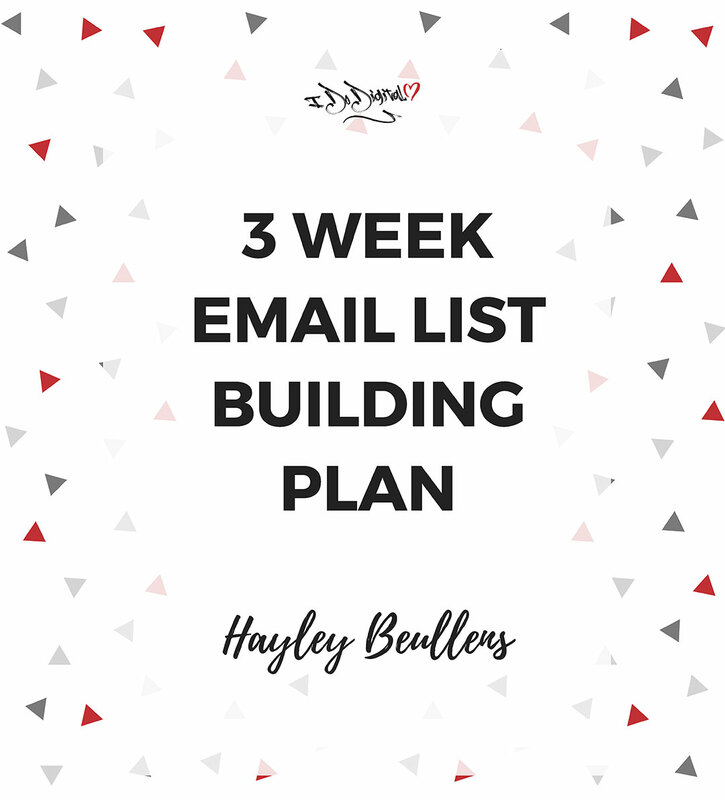 Whether you create an email list from scratch or build an existing email list, you’re getting qualified leads of customers who are sincerely interested in what you have to offer them—otherwise they wouldn’t have signed up. 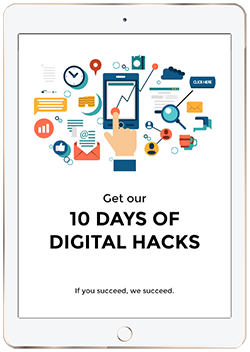 You want to use that to your advantage—and you can, with targeted email marketing. Learn how to create a killer database.